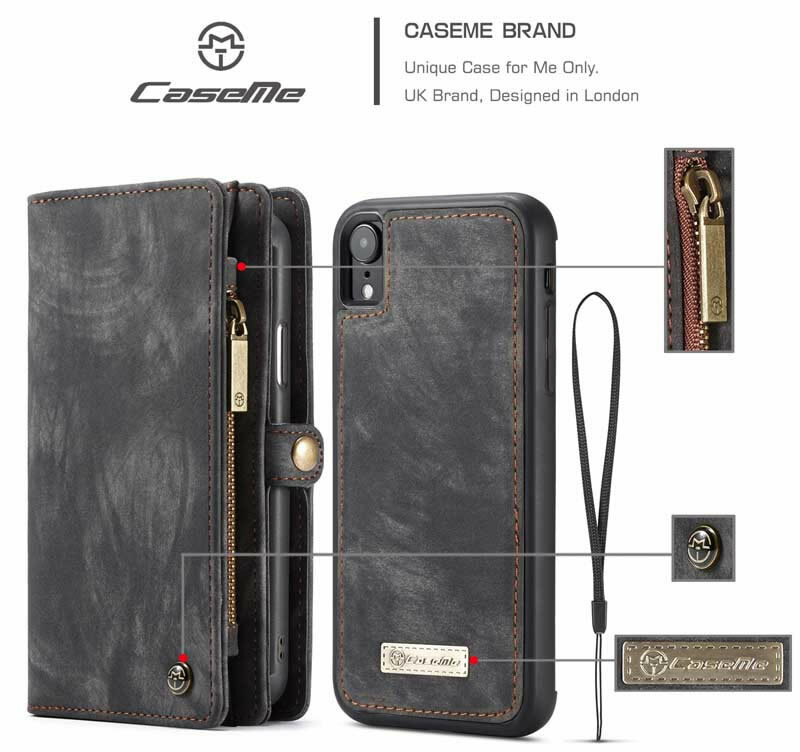 Free Shipping, Buy CaseMe iPhone XR Magnetic Detachable 2 in 1 Multi-functional Zipper Wallet Case at Official Casemecase.com. 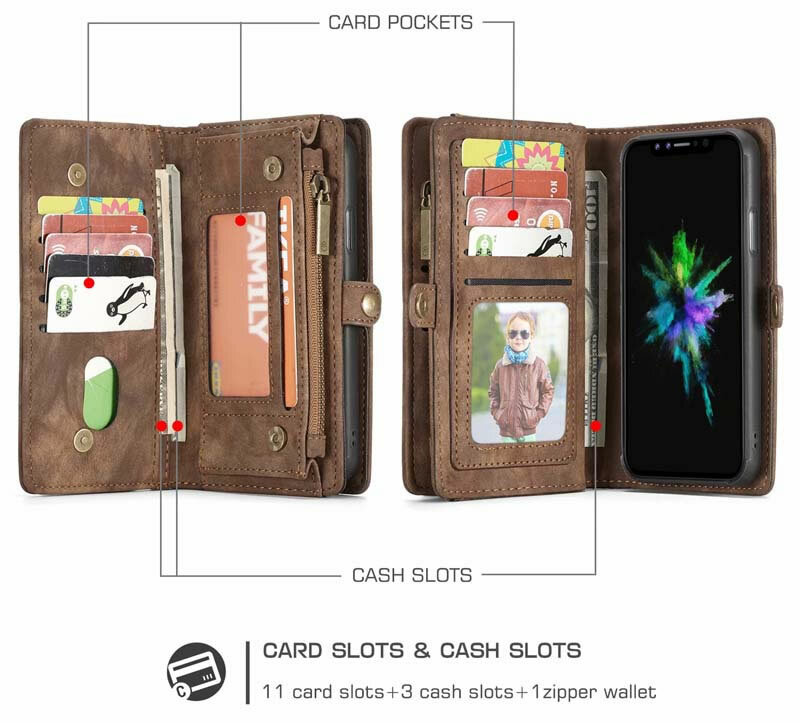 11 Card Slots + 3 Currency Pocket + 1 Zipper Coin Pouch. 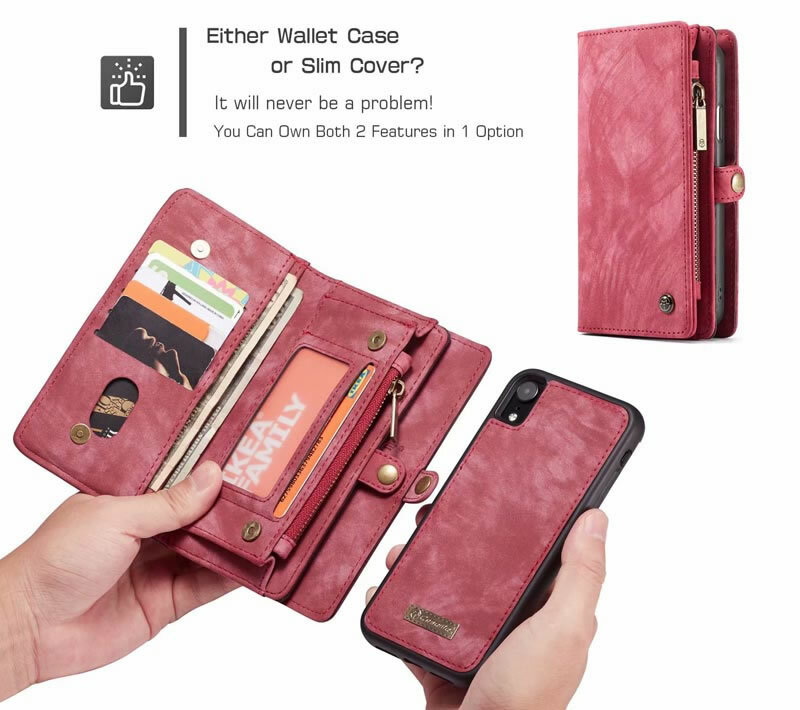 Specially Designed Wallet Case For Apple iPhone XR 6.1 Inch. 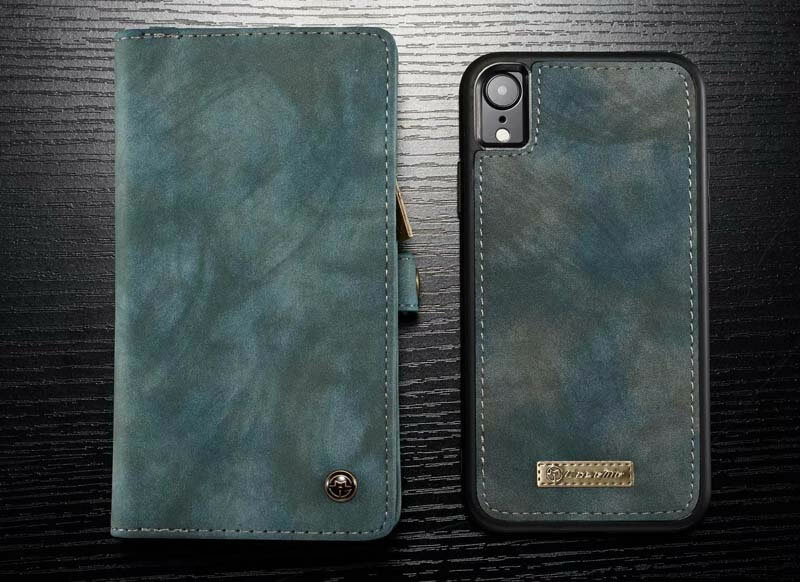 It’s simoly perfect. 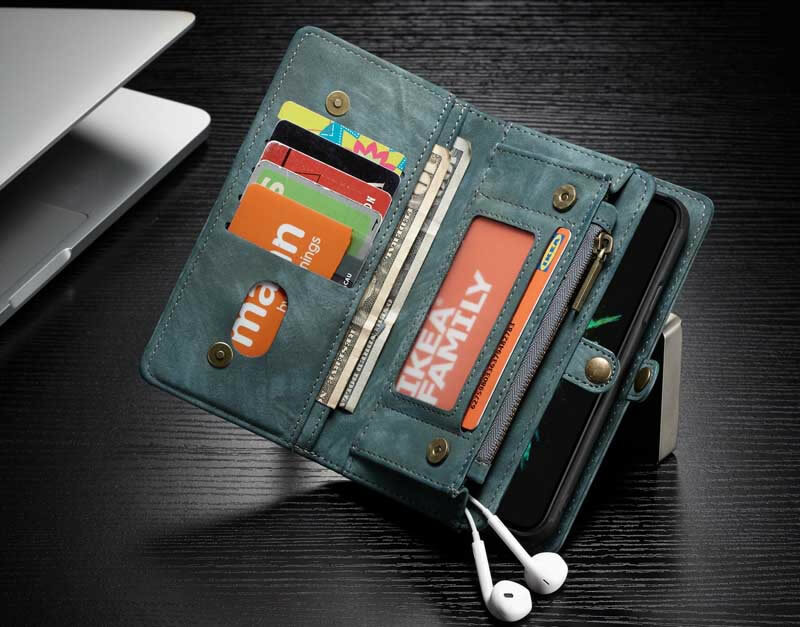 I previously lost my wallet and it had EVERYTHING IN THERE! 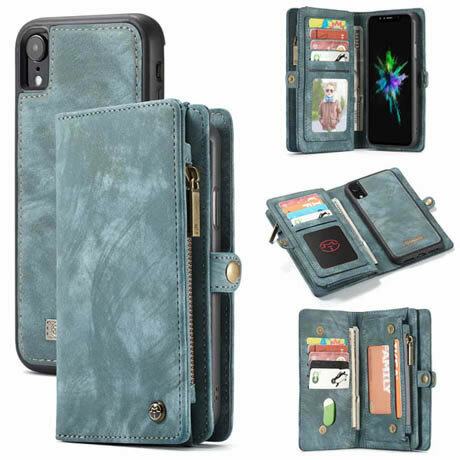 This has 11 card slots plus a space for cash like a real wallet. I only carry one debit card, one credit card, and my license now. It is so much easier to keep organized. 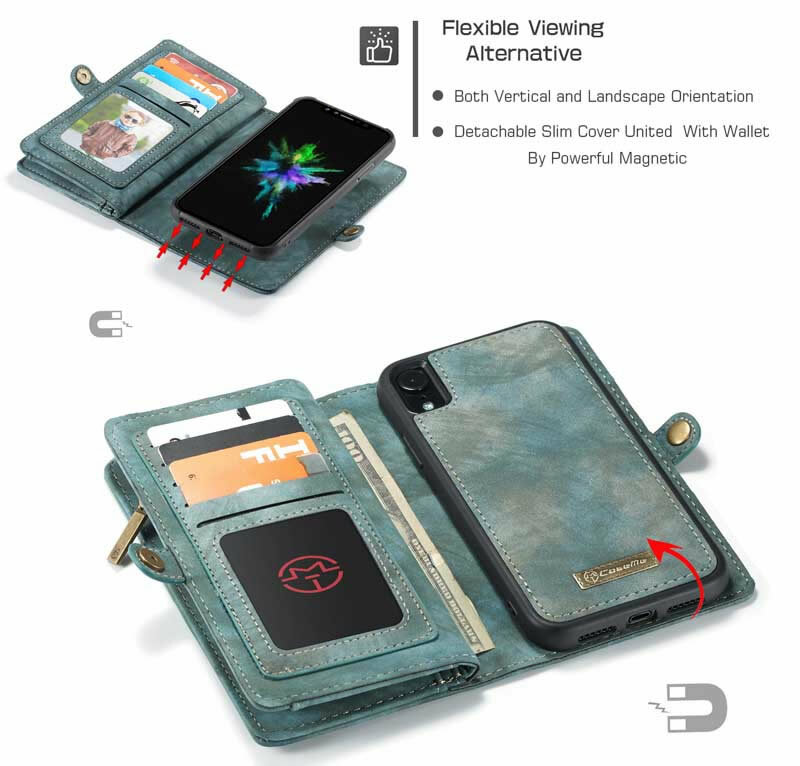 The wallet’s slots haven’t stretched yet either. 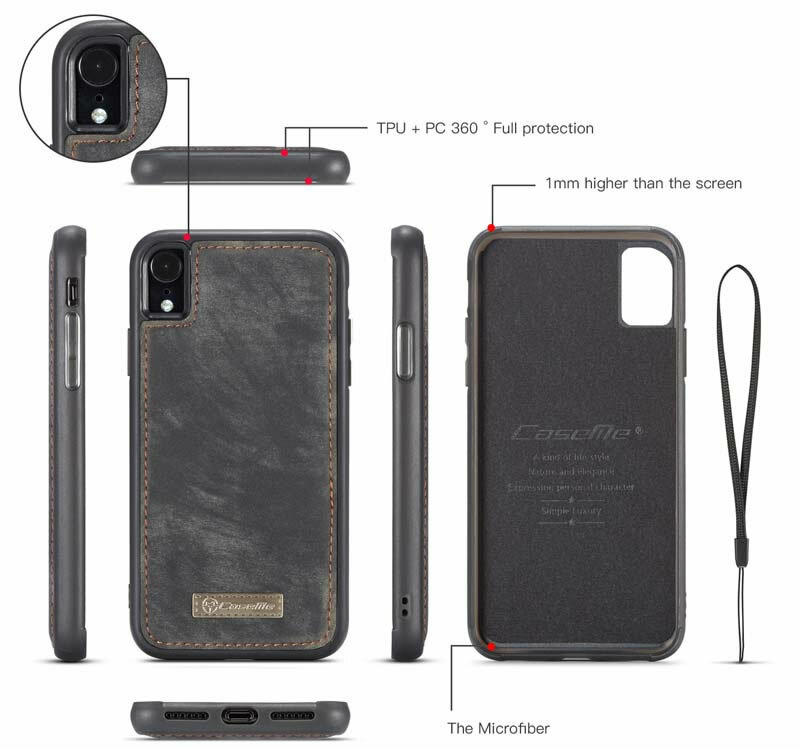 I like that it also protects screen when you close it!